I’m very pleased to announce I recently made some custom music for this Sprite advert. This was a cut-to-picture edit of my tune “Step It Down” for Sprite, the full version of which will be released next year. The full mix has a lovely warm wobbly analogue bassline from the classic synth Roland JX-3p. This entry was posted in advertising, music and tagged Advertising, analogue, Automated Acoustics, Coca-Cola, electronic, Fat As Funk Mastering, Hip-hop, Music, Rinse The Sync, Roland, Sprite, Synth. Bookmark the permalink. It’s 16 of Raymond’s best Bits remixed by 16 experimental artists. 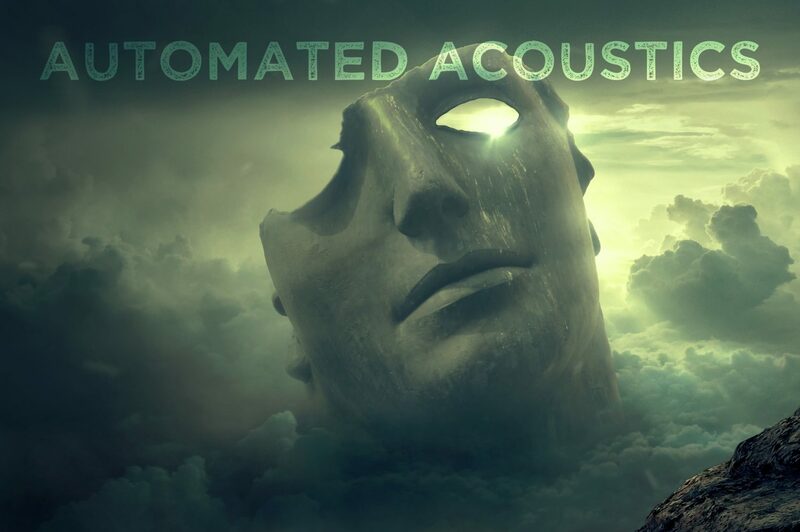 Listen to the Automated Acoustics remix of “Lullaby”. “Cyclic Bits” is the first remix album of the music of remarkable composer and inventor Raymond Scott. This album is a series of reinventions of the work of a true musical maverick, remixed by a host of today’s most inventive musical mavericks. The diversity of the release reflects the profound influence Scott’s work has had on composers working across the board of styles and approaches. Originally created as a special for Ergo Phizmiz’s Phuj Phactory on WFMU, a projected release never happened. This, at last, is it. Although this work is FMA licensed, please contact the individual artists regarding any usage permissions. Go & grab it, & please share the link. It’s a free download album in colaboration with the Raymond Scott Foundation. Raymond is, & always will be the man! This entry was posted in Uncategorized and tagged ambient, analogue, Automated Acoustics, avantgarde, beats, electronic, electronica, Ergo Phizmiz, experimental, innovators, Music, Raymond Scott, Remix, soundtrack, Synth. Bookmark the permalink.